Free access to Splendid Spa’s fitness room and its sauna. 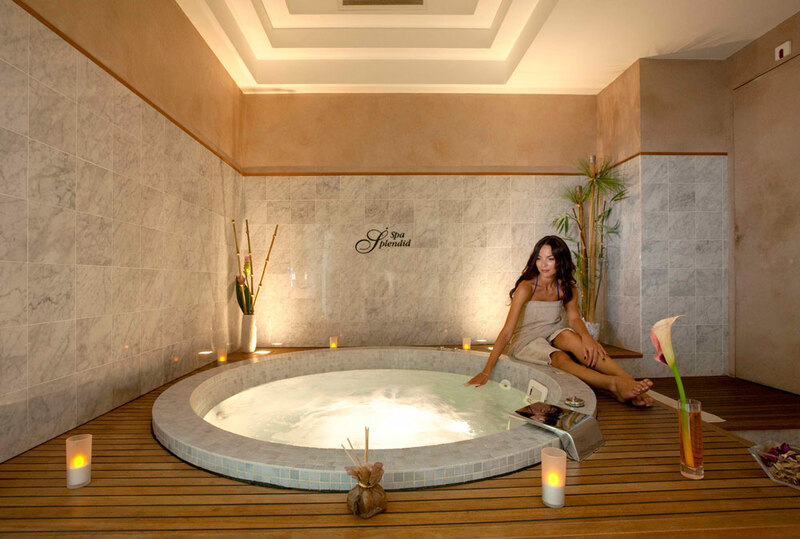 The Hammam, Whirlpool Bath, Treatments and massages should be booked in advance: details of rates on spa-splendid.com. Free Wi-Fi everywhere in the Spa Splendid.